Art team building with a focus on idea sharing & creative expression! 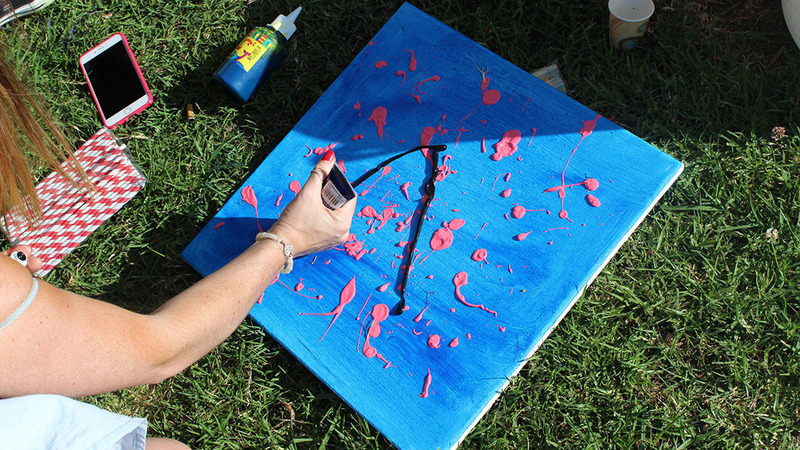 Picasso Factor team building activities are flexible & fun. Read what our past clients say. 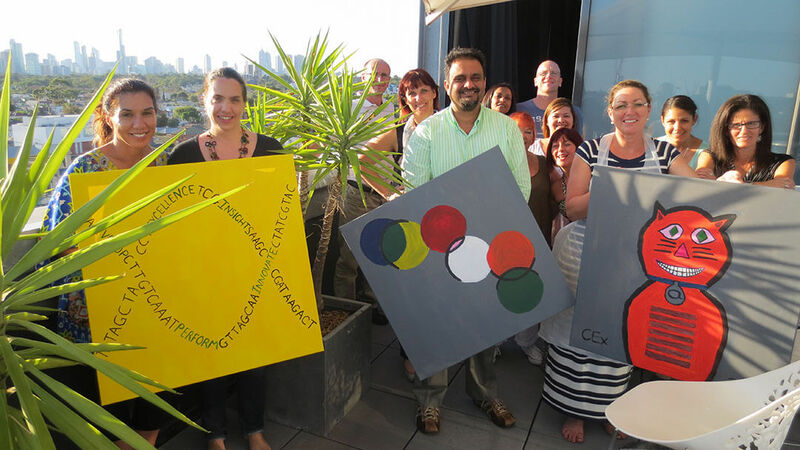 Our dynamic facilitators bring out the best in your people using our custom designed Creative Mojo Technique, identifying personality styles, creative flair, and soft skills in artistic perception and painting. Following a quick lesson in painting, shapes and colour, the group is challenged and coached by our house artist to create a true masterpiece. Taking a ‘big picture’ approach, the ‘artists’ need to co-operate rather than compete. 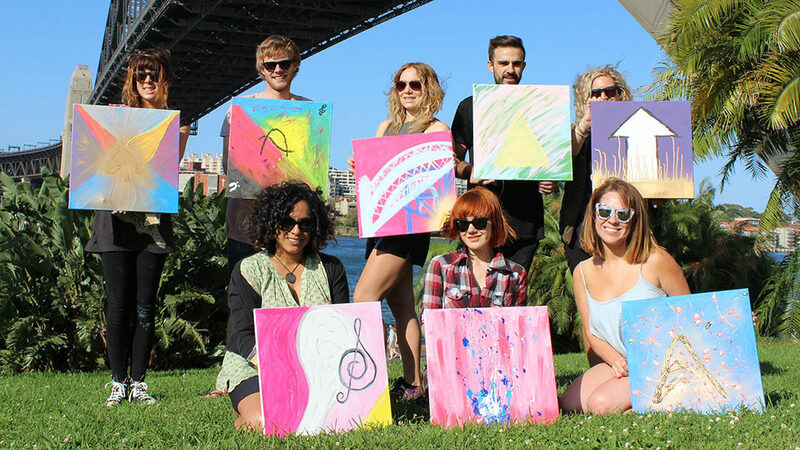 The dynamic Picasso Factor art team building activity is all about sharing, communicating and discovering the groups’ collective creativity. XL Events supply everything you need to create your own masterpiece. However, if there is a particular piece of art that you would like to create, something that ties in with the theme of your conference, or a company advertising image, we can advise you on which paintings will work and the most appropriate style. The ‘artists’ will have to work well as a team, co-ordinating their efforts as they work to create their master pieces. The Picasso Factor will highlight the innovative, creative and artistic talents within your team as they create something to be proud of. The end result is a masterpiece of collective teamwork, and an example of how great things can happen when people work together. The Picasso Factor provides a lasting reminder of their success and creativity, which can be proudly displayed in their office as one, or as individual pieces. Contact us today on 1300 733 385 for more information and find out how your next team building activity can be the best ever! 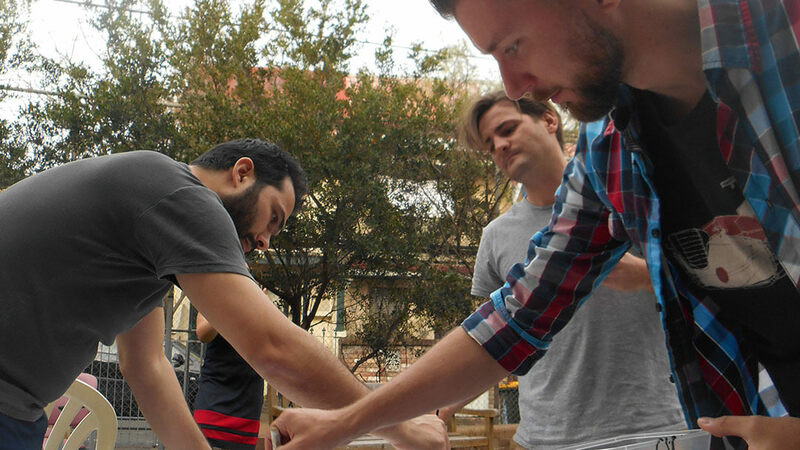 We manage team building activities all over Australia. Team Building Activities anywhere in Australia! With over 3000 team building activities delivered in 15 years, our professional and experienced event managers specialise in designing dynamic corporate experiences for Australia’s most successful companies. And our teams of very experienced facilitators and trainers in each state ensure we deliver the desired outcomes… every time! Aligning your organisations strategic approach to the needs of the community! Team Building for a Cause has never been so easy, with a number of tailored and flexible charitable team building activities to choose from.